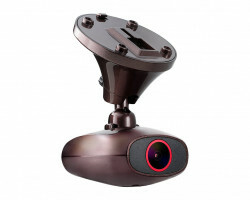 The DDPai M6 Plus 1440p Car Dash Camera is one of the most advanced dash cameras you can buy. 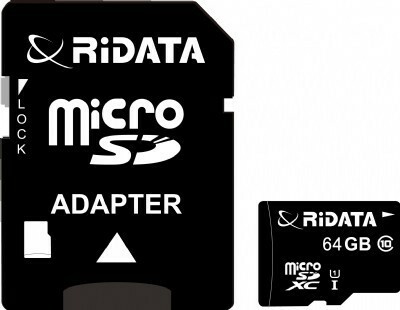 It features full 1440p HD video, a built-in GPS logger, and you can livestream your footage on your smartphone or tablet. It’s perfect for keeping an eye on your car while it’s in the parking lot or for protecting yourself from reckless drivers on the road. Watch over your car 24/7 with the DDPai M6 Plus 1440p Car Dash Camera. This powerful surveillance camera records full 1440p HD video and audio, helping you see important details on the road including license plates and street signs. 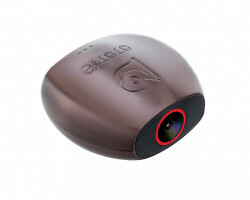 It records everything using a 140-degree wide-angle lens, giving you a full view of both sides of the road. Just place the camera on your windshield using the included magnetic mount and you’ll be able to see everything that’s happening in front of your car. 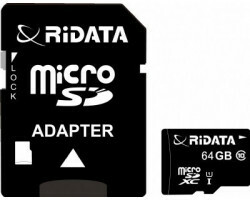 The camera uses an advanced processor that enhances your footage based on your surroundings. It will automatically adjust the exposure of your footage depending on how much light there is in the sky. Whether it’s a sunny day, overcast or late at night, you’ll always have a clear picture of what’s happening on the road. If you get into an accident or if someone tries to break into your car in the middle of the night, the camera will pick up all of the important details. 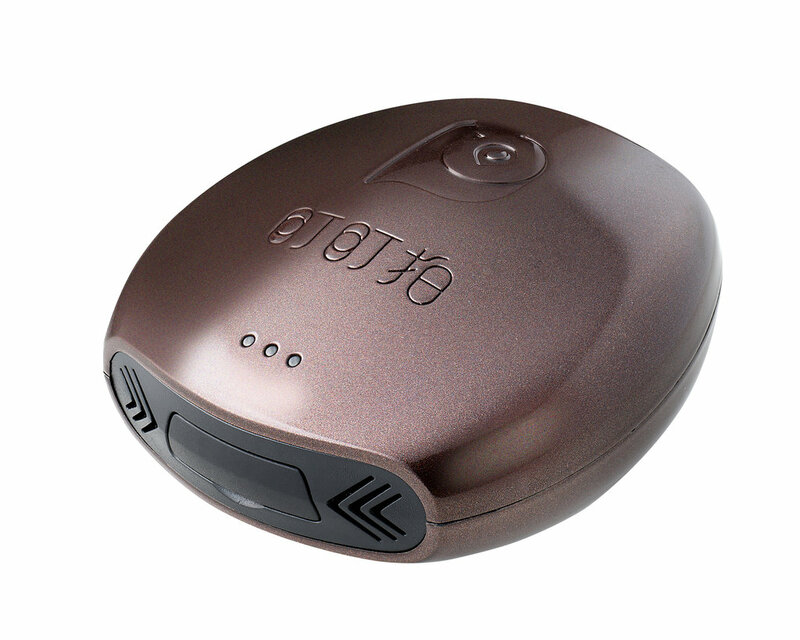 The camera uses a Wi-Fi connection, letting you livestream your surveillance footage on your Android or Apple smartphone when you’re nearby. You can quickly view your footage on your smartphone to make sure that you have the camera in the right position. You can also change the camera settings from your phone if you need to make a quick modification. Instead of awkwardly reaching across the dashboard, you can make adjustments to the camera from the palm of your hand. The DDPai M6 Plus 1440p Car Dash Camera also features a built-in GPS logger that notes the location and speed of your vehicle. When you’re finished recording, plug the camera into your computer using the included USB cable and you’ll be able to see everywhere you’ve been and how fast you were driving. You can use this information to show that you were driving the speed limit if an accident occurs. 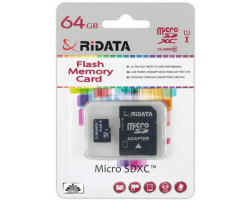 This version of the camera includes a 64GB memory card, which can hold up to 14 hours of HD footage. 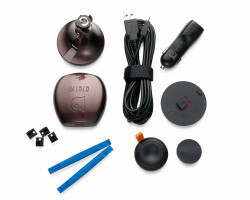 Like most dash cameras, the DDPai M6 Plus 1440p Car Dash Camera comes with a loop-recording feature. 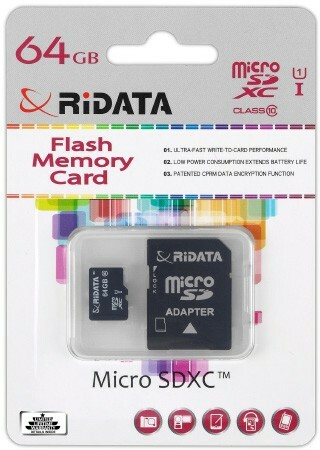 This means that the device will automatically overwrite your old footage when the memory card is full. You never have to worry about running out of storage space in the middle of your trip. With the built-in G-sensor, the DDPai M6 Plus 1440p Car Dash Camera knows when something or someone impacts your car. The G-sensor will automatically protect your accident footage from the overwrite feature, saving it on the memory card until you manually delete it. If an accident occurs, you can focus on the matter at hand while the camera does the rest of the work for you. If you need to keep an eye on your car while it’s parked, the DDPai M6 Plus 1440p Car Dash Camera has you covered. After you turn off your car engine, you can keep the camera running to protect yourself from break-ins and hit-and-run drivers. If you’re heading into the office or running a quick errand, you can watch your surveillance footage on your phone while your car is in the parking lot. You’ll always have peace of mind, no matter where you park your car. From accident protection to parking surveillance, the DDPai M6 Plus 1440p Car Dash Camera has the versatility you need to protect your car. With so many useful features, you can relax knowing that the camera always has you covered. Stay safe on the road and in the parking lot with the DDPai M6 Plus 1440p Car Dash Camera.